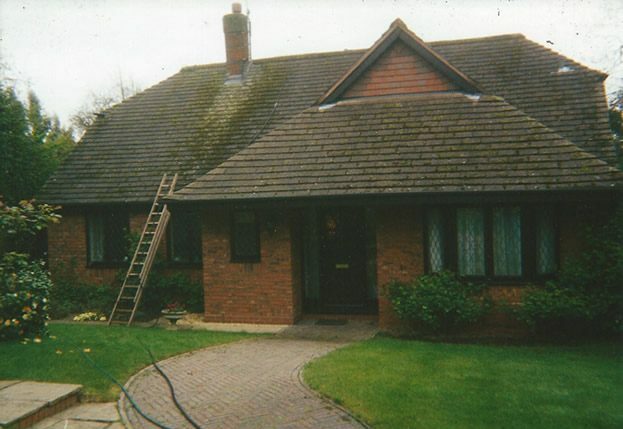 We clean the dirtiest of roofs, removing moss lichen & fungal growth in Oxfordshire & Buckinghamshire. 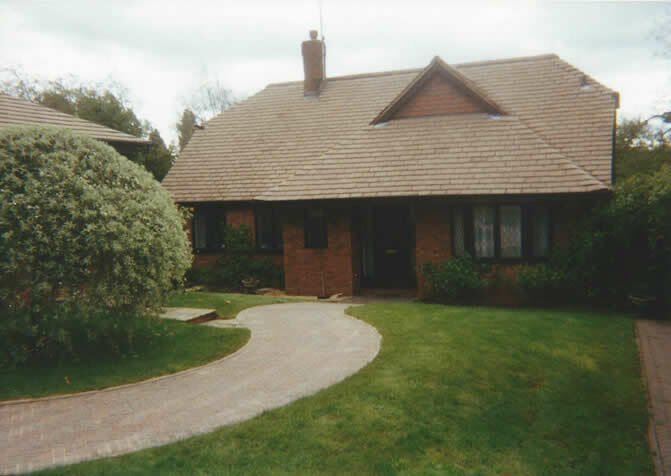 All roofs are treated and sealed to prevent re-growth. 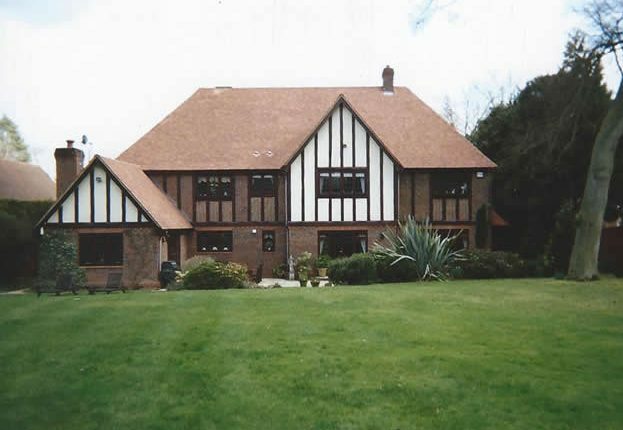 All areas are carefully sheeted over with tarpaulins to protect lawns, gravelled areas and flower beds from falling moss etc. We offer a total clean up and tidy up, cleaning out gutters as we go along. 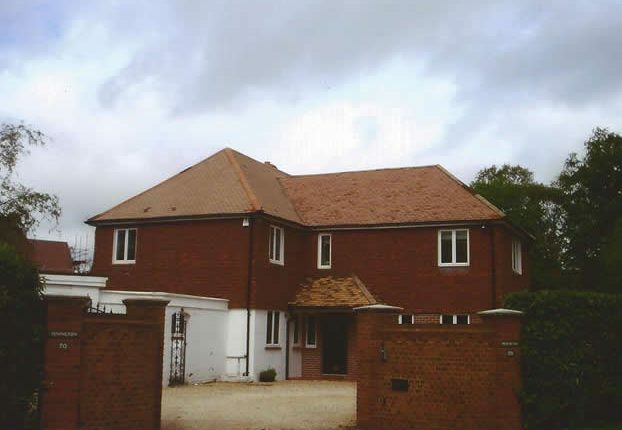 All aspects of roof work undertaken including gutter replacing and repairs. 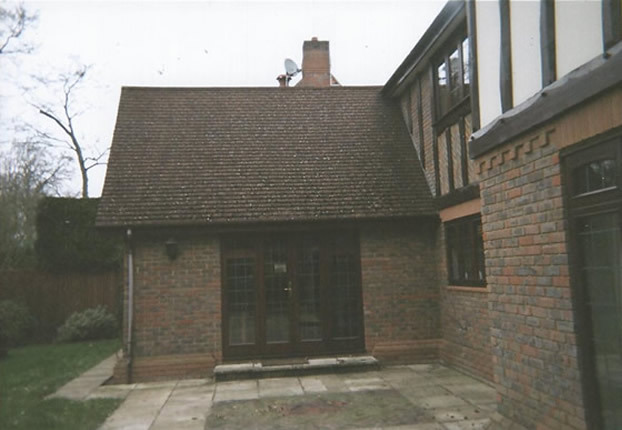 UPVC Fascia Boards & Soffits. 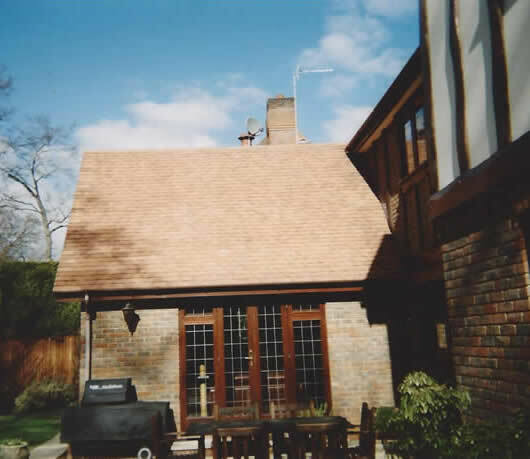 Refelting garage roofs, Dormer Roofs, Leaking Roofs. 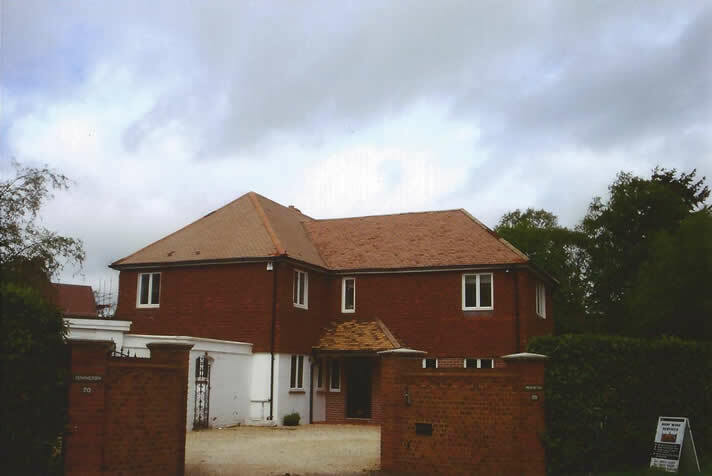 General roof maintenance, tiles replacing, ridges re-bedded, chimney repointing, lead replacing. 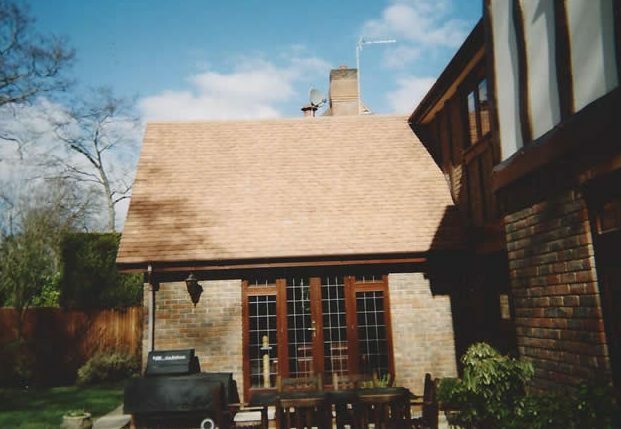 Areas covered for roof repairs and roof maintenance: Oxfordshire, Buckinghamshire, Princes Risborough, Thame, High Wycombe, Chinnor, Beaconsfield, Amersham, Chesham, Rickmansworth, Marlow, Bourne End, Chalfont St Giles, Chalfont St Peter. If your town isn’t listed please contact us on 07503 996724 or 01844 318399 to see if we cover your area. 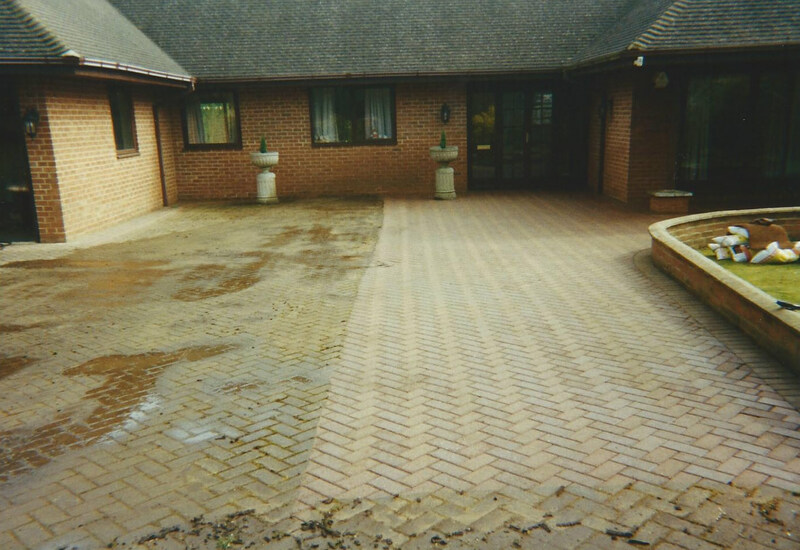 Fact: Dirty and weedy block paving gives a bad first impression and devalues your home! 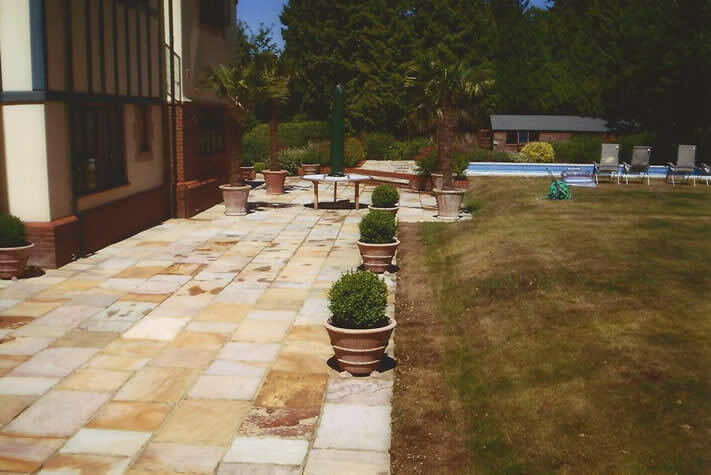 We can get rid of unsightly oil stains, engrained dirt, grease, moss and weeds. We have invested in the best equipment to ensure we achieve fantastic long lasting results. 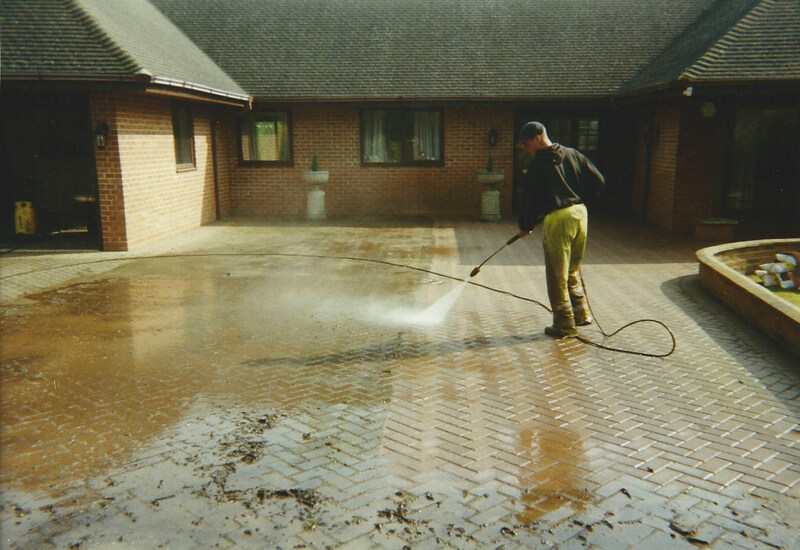 Areas covered for Driveway & Patio Cleaning: Oxfordshire, Buckinghamshire, Princes Risborough, Thame, High Wycombe, Chinnor, Beaconsfield, Amersham, Chesham, Rickmansworth, Marlow, Bourne End, Chalfont St Giles, Chalfont St Peter. If your town isn’t listed please contact us on 07503 996724 or 01844 318399 to see if we cover your area. 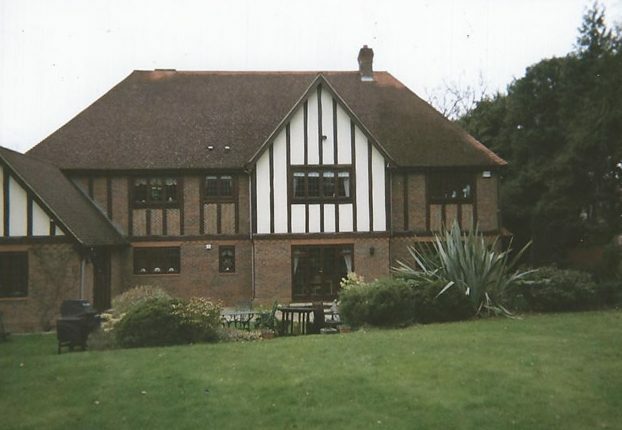 We do not clean conservatories with high pressure. 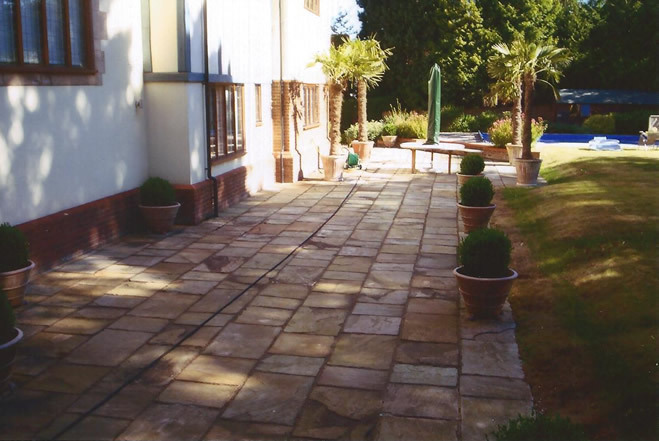 They are cleaned by hand using hot water and UPVC cleaner. They are thoroughly cleaned, removing algae, bird droppings etc. 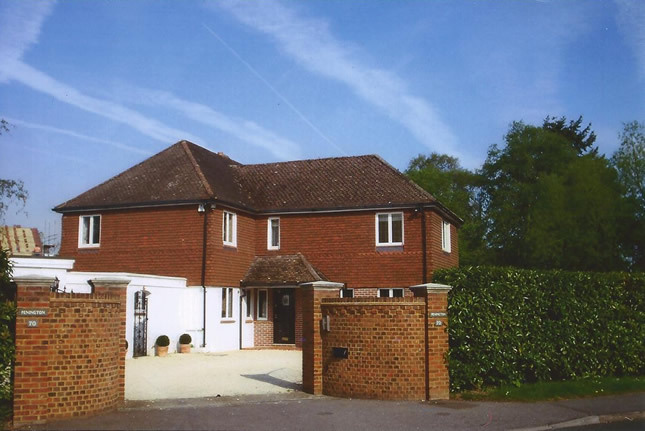 Once they are cleaned they are fully wiped down, windows professionally cleaned. 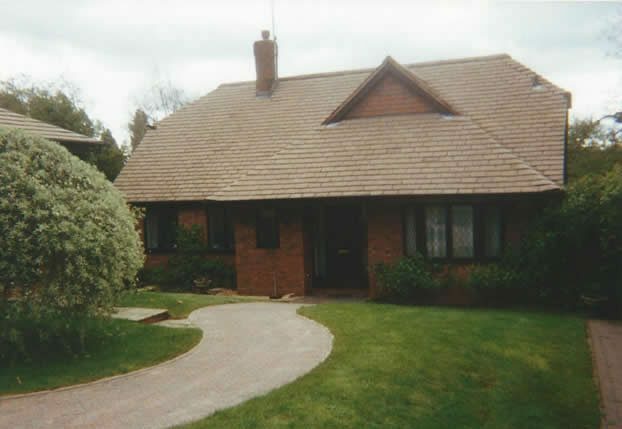 Areas covered for Conservatory Cleaning: Oxfordshire, Buckinghamshire, Princes Risborough, Thame, High Wycombe, Chinnor, Beaconsfield, Amersham, Chesham, Rickmansworth, Marlow, Bourne End, Chalfont St Giles, Chalfont St Peter. If your town isn’t listed please contact us on 07503 996724 or 01844 318399 to see if we cover your area.